Bob’s Burgers is one of the funniest shows on TV. Although, I didn’t think it was all that funny when I first started watching it. I heard people rant and rave, so I watched a few episodes and then gave up on it… twice. People say the third time’s a charm for a reason, right? Well it was for me. Once I got to a certain point in the show the characters grew on me, the situations they got into made me laugh out loud every episode, and it seems to be a show that gets better and better over time. It really did sneak up on me. I’m going to do you a favor, and tell you to give it a real shot the first time through. I couldn’t find a single good trailer of this show, so I think the best way to show it off is with a few funny moments! Enjoy! 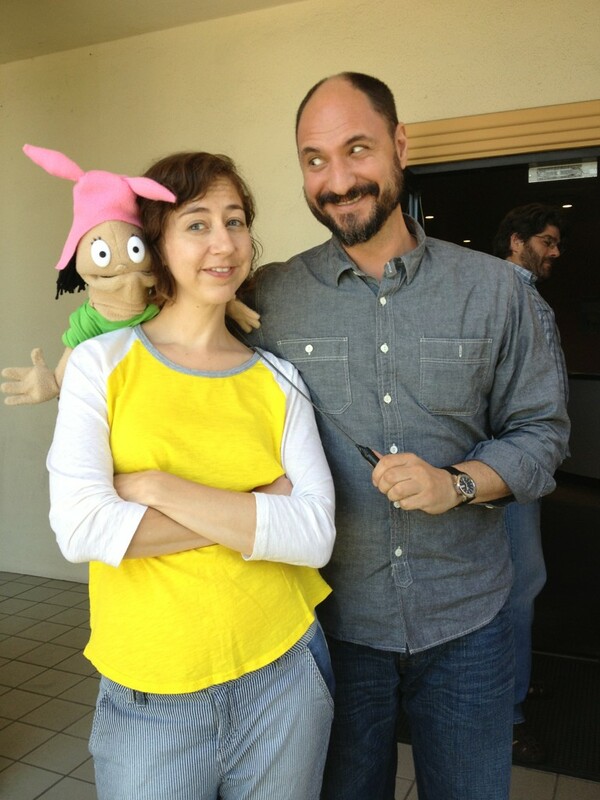 Loren Bouchard, the creator of the show, is also known for having written Lucy: The Daughter of the Devil, Dr. Katz, Professional Therapist, and Home Movies. I found a great interview of the about the show, conducted by Lucy Bourton over at It’s Nice That. If your a fan of animated shows, or comedies, the questions are very enlightening.